I'm really missing our Winter Luau party right about now. It is so cold in Davenport today that the USPS isn't delivering mail. Naturally, schools are shut down and the roads were barren on the commute into the office this morning. A commute, I might add, that I made with a co-worker who was kind enough to give me a lift with her car that would actually start this morning. As you can see, this is why the previous blog had to be redacted. 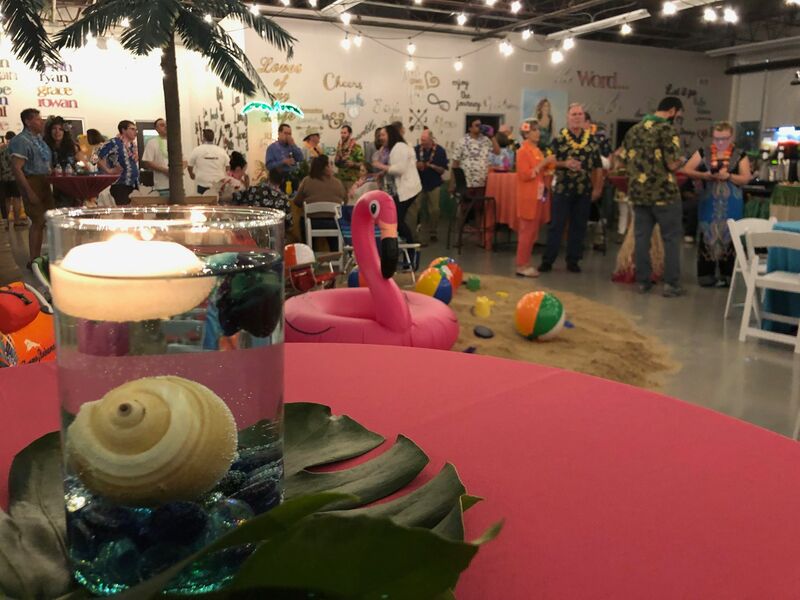 Check out the surprises in this recap of our Winter Luau beach party. Here's something I can actually talk about today, though: This afternoon, we're launching a new monthly series entitled "Grace 2.0". 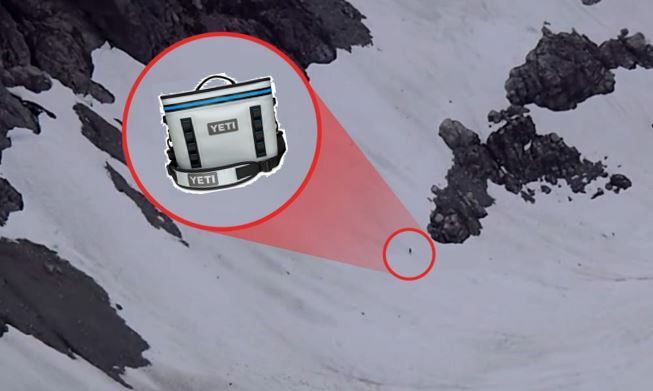 And they're even bigger in person than we ever could have realized... Congratulations to our YETI winners from Automation Fair 2018! Each year at the Fair, and many other trade show events throughout the year, we come up with some unique giveaways that are drawn at random from our leads that stopped by the booth. This year, we had over a thousand people come through our booth at Automation Fair! Happy New Year, everybody! Fireworks and the Times Square Ball Drop weren't the only things that lit up the night sky in New York City this holiday season. 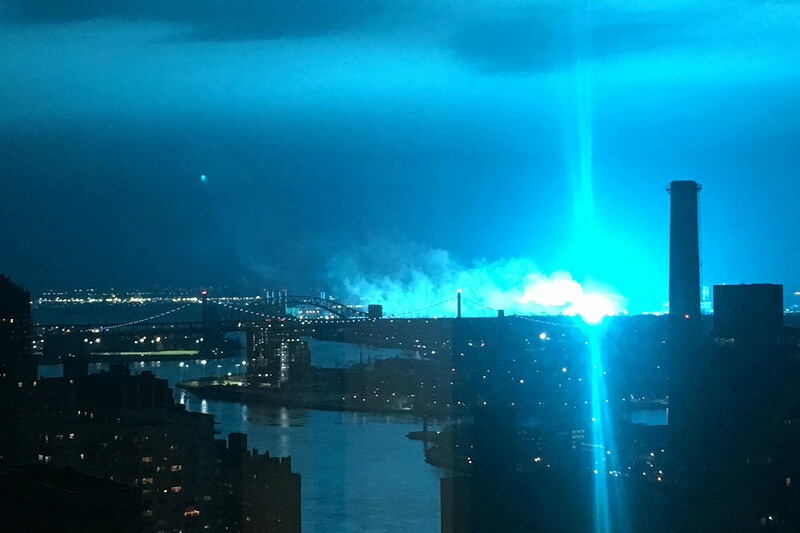 Last week, perhaps the most massive arc flash occurrence in history illuminated a dark evening with a pulsating blue glow that turned the night as bright as day. Welcome back! 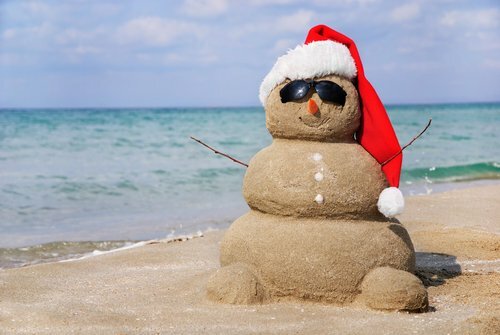 We hope you all had a very Merry Christmas yesterday. 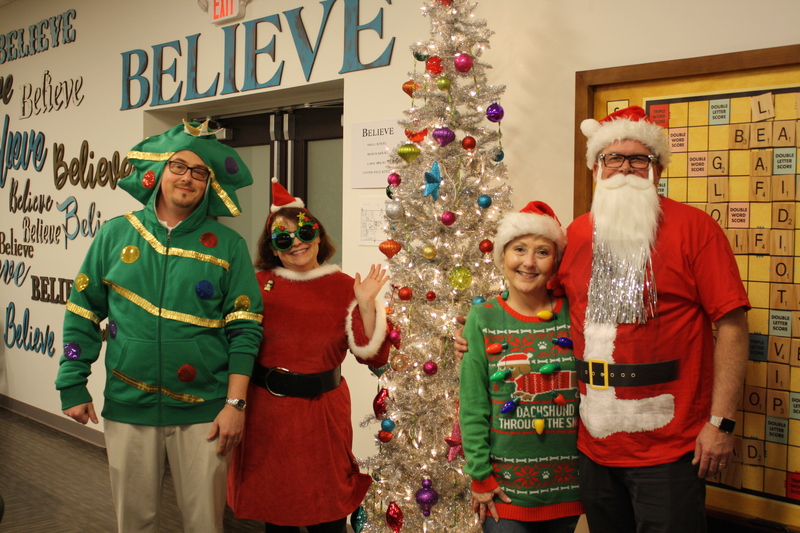 Last week, we celebrated Christmas at our office with the real Mr. & Mrs. Santa Claus and friends. Okay, spoiler alert, that's Phil & Jane, but does anyone else think he should grow out the beard?? We've all heard of Secret Santa, but are you familiar with Safety Santa? Phil found these hilarious OSHA-themed Christmas comics that we couldn't pass up on sharing with you all. 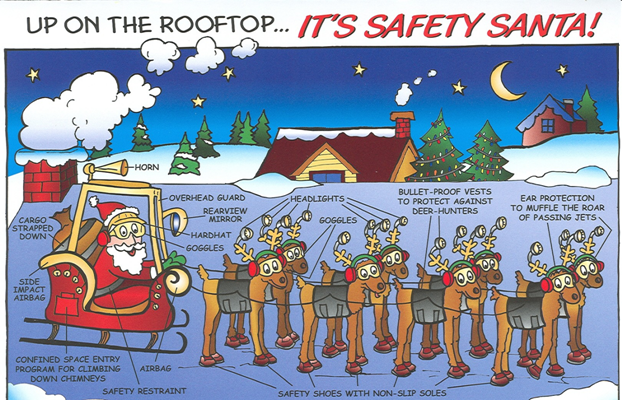 Please be as safe as Santa this year whether you're traveling or hanging lights on rooftops! 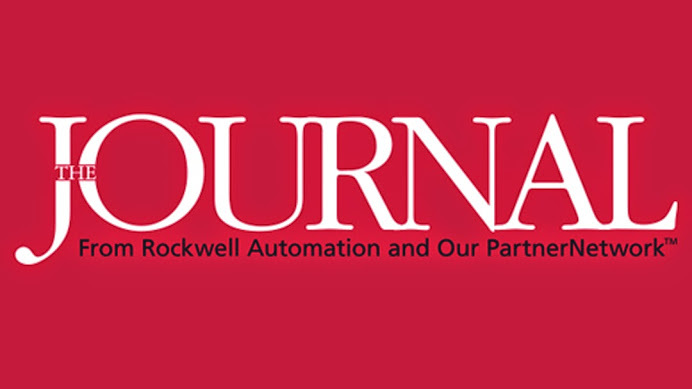 From Rockwell Automation's The Journal: Drew Allen, Director of Global Business Development at Grace Engineered Products, Inc., describes the new GraceSense™ Predictive Maintenance System of IIoT smart devices that combine low-power wireless smart-sensor technology with advanced data analytics to help optimize maintenance budgets and protect assets. Advanced edge processing and Zigbee-compatible communication monitors vibration and temperature; panel-mount nodes can be mounted in enclosures; and a Maintenance Hub provides real-time dashboards, analytics, and configuration. 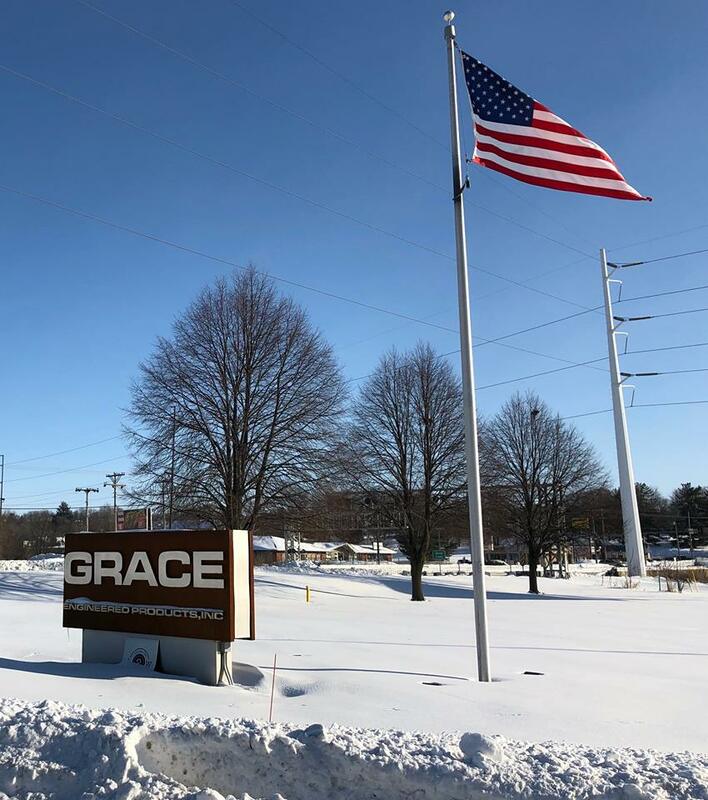 To celebrate our #GracePhotoContest coming to a close and the winners being announced on Friday, here's some pictures we do NOT want to see from the industry. 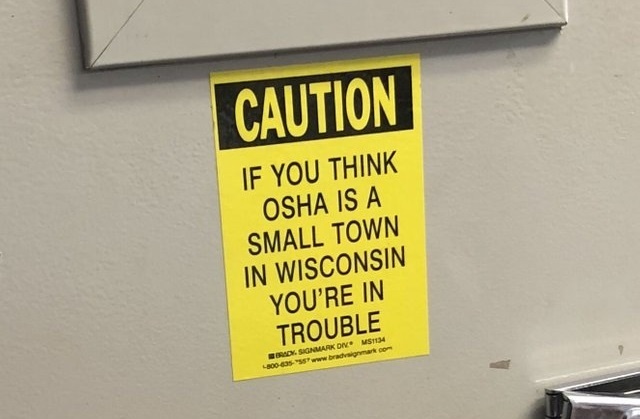 This is OSHA Memes Part 3. 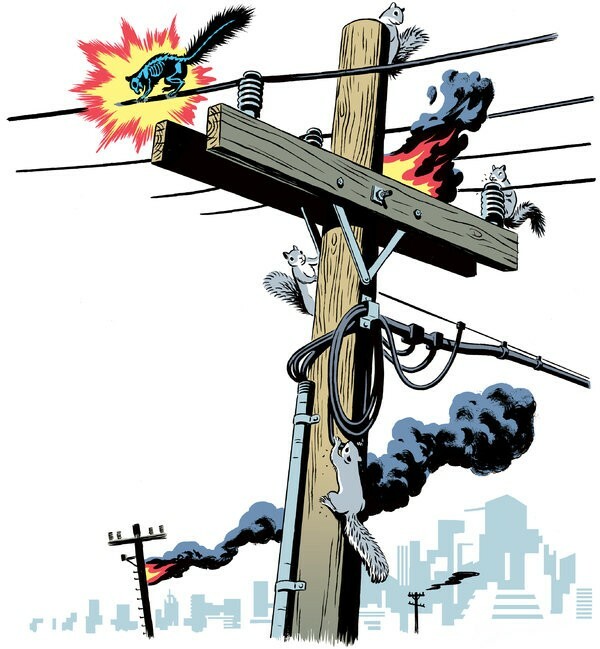 You can check out the past Part 1 & Part 2 for more industry no-nos.